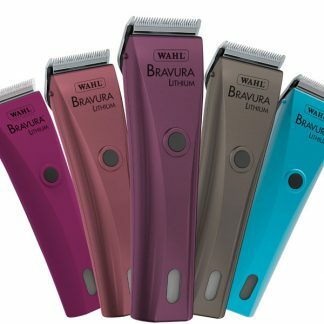 Cut the cord with the new Wahl KM Cordless 2-speed professional clipper. 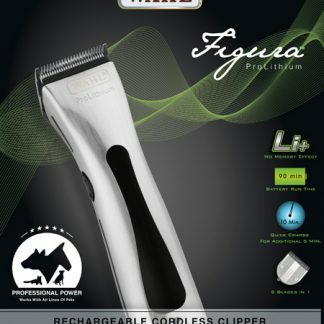 The KM Cordless combines the KM10 signature Brushless Motor with Lithium Ion technology to bring you Wahl’s very first detachable blade cordless clipper! 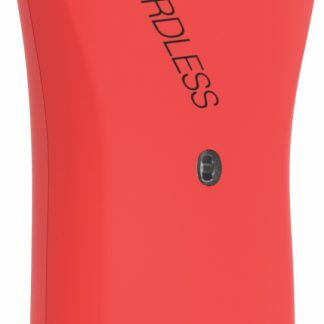 Work all day with a 2-hour cordless run time and cord/cordless capability. 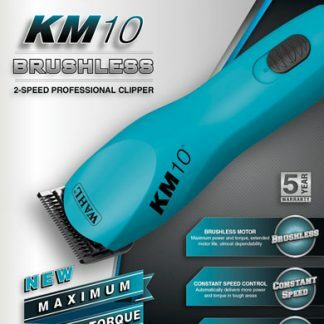 Constant Speed Control makes the KM Cordless ideal for heavy duty clipping by automatically delivering more power and torque in tough areas. 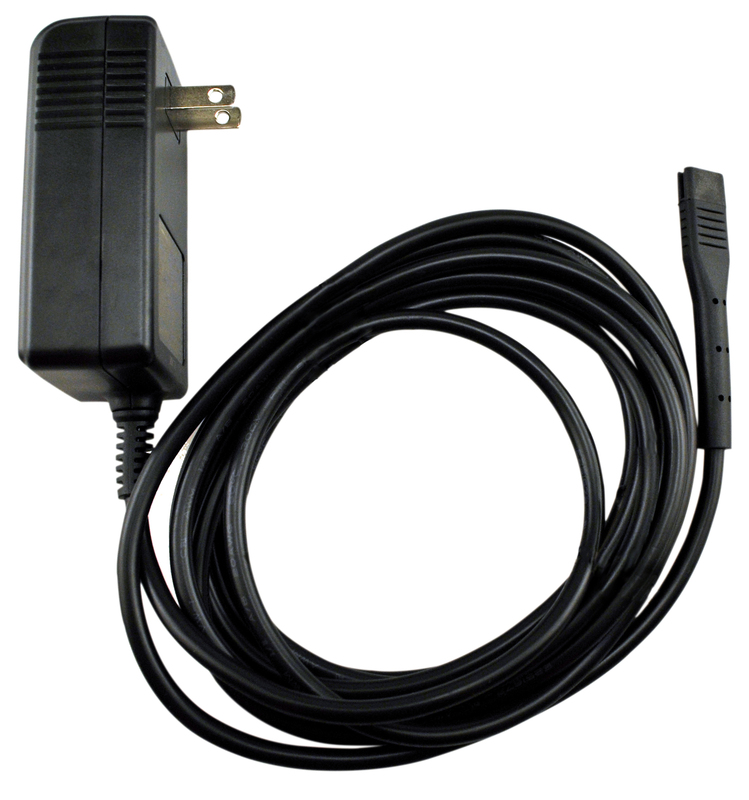 Quick Charge feature provides 15 extra minutes of clipping for every 10 minutes it charges.